Coach Mat currently resides in Salem, Oregon, his homestate, with his wife and 4 children (yes, they all swim TI!). He recently returned from 8 years living on the Mediterranean Coast in Turkey. He has been training as a serious swimmer for nearly 30 years, and enjoys a particular focus on marathon distance in open water. 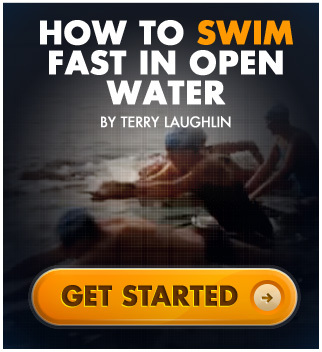 He trains in pool and sea and practices all four stroke styles in the TI way. 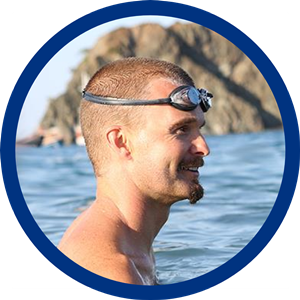 Through his company Mediterra International LLC (mediterraswim.com) he provides private lessons, workshops, open-water camps and online coaching services for swimmers around the world. He has taught swimming in 12 countries. He has worked with students from 5 continents, all ages, and from fitness and pleasure, to channel swimmers, to pro triathletes. 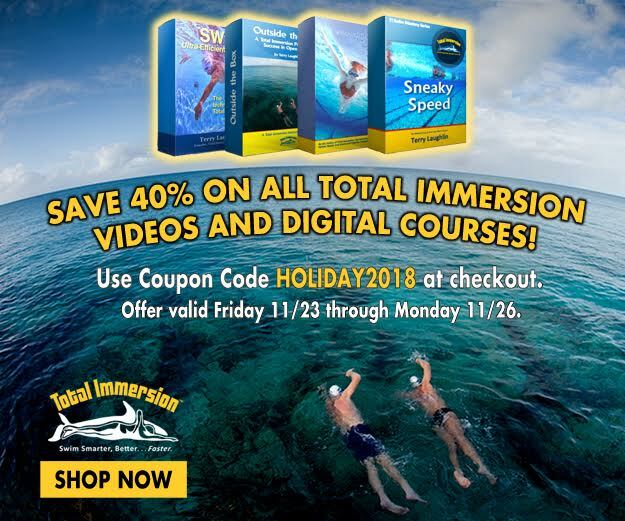 Consider visiting and subscribing to his prolific blog Smooth Strokes (mediterraswim.com/blog/) started over 5 years ago with nearly 400 posts full of inspiring stories, technical insights and solutions for excellent swimming with a complete body and mind.